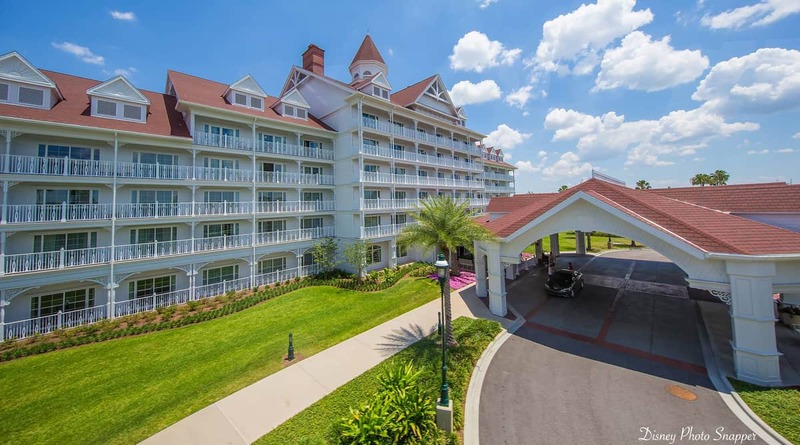 There are six honeymoon rooms in the towers of the main building of the Grand Floridian. Some of the rooms have a balcony and a whirlpool tub. The Octagon honeymoon rooms are larger, but without the whirlpool tub, but they do feature windows all the way around the suit offering the best view possible from this hotel.